ClearWater Plumbing has been providing full service plumbing installation and repairs for our customers in Fort Worth since 1971. Our plumbers can handle everything from a leaky faucet to a complete remodel or new construction project!We’re known throughout our community as a plumbing company that has earned our client’s trust, because we fix it right the first time, every time! There is a reason why 90% of our new clients are referrals, and the rest are returnees!We are proud to serve the entire Fort Worth and surrounding areas, from Azle to Tanglewood and everywhere in between! 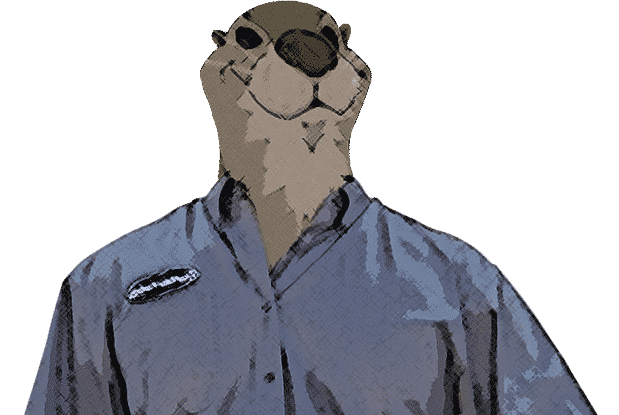 Jeff and his wife Amy make sure that ClearWater Plumbing stays current on the latest, state-of-the-art technology and works with the newest state-of-the-art equipment. That means ClearWater Plumbing uses hydrojetting, electronic line location and leak detection equipment, infrared thermometers, laser levels, GPS, foaming root killer chemicals and trenchless water service line splitting. To help keep up to date on the latest technology and plumbing regulations, Jeff and his team participate in ongoing training and education.Outstanding skill and service coupled with integrity is what makes a good company a great company! 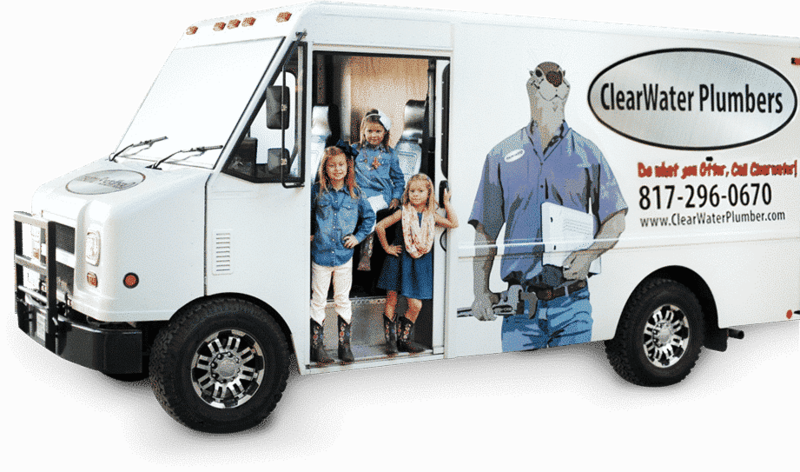 Jeff, Amy and the team at ClearWater Plumbing are proud to serve their community and deliver the finest plumbing service and installation in the Fort Worth area! Call us and let us serve you! We offer full-service RESIDENTIAL and COMMERCIAL plumbing in Fort Worth. Whether it’s a one-bedroom apartment or new office construction, we handle it all. Having a plumber that is a true member of the community you live in is a wonderful thing. Jeff and the entire Longspaugh family are committed friends and neighbors in their Fort Worth Area. Both Jeff and Amy coach YMCA soccer and are on the board of their local property owner’s association. The Longspaughs feel it is vital to “give back,” to their community as well and so they work for multiple churches, a food bank, and a women’s shelter on an ongoing basis. Their daughters proudly give Jeff a “Dad Of The Year” award for father’s day every year, and that’s one of his proudest achievements! When it comes to plumbing service, Clearwater Plumbers in Fort Worth, Texas wants to keep you informed. Whether you are looking for basic plumbing tips and tricks or informational content to help you DIY, you can count on our blogs to keep you up to date.Please read our most recent blogs for all the plumbing information you need. If you need an expert plumbing company to help you, we are here. We service all of Tarrant, Wise, Johnson and Dallas counties. It was done quickly and efficiently. I’m a repeat customer and all 3 times they responded in a timely fashion.